Tracy Pierce Bender is the founder and executive director of the Brent Woodall Foundation for Exceptional Children. She earned a Bachelor’s degree from Columbia University and a Master of Arts in Developmental Psychology from The New School. Tracy is a Board Certified Behavior Analyst and has been working with children with Autism and other developmental for 20 years. 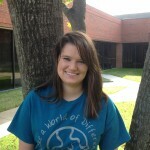 Carley Waltenburg is a director at the Brent Woodall Foundation. She earned a Bachelor of Arts in Psychology from Texas A&M University and a Master of Science in Behavior Analysis from the University of North Texas. 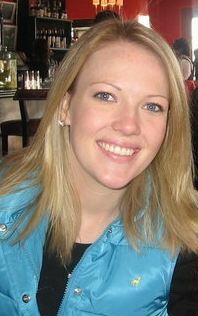 Carley began working at the foundation in 2005 and became a Board Certified Behavior Analyst in 2009. Her areas of interest include early intervention and parent training. 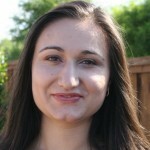 Irina Pasat is the Assistant Director of International Outreach at the Brent Woodall Foundation. She holds a Bachelor of Arts in Psychology and a Master of Science in Behavior Analysis from the University of North Texas. 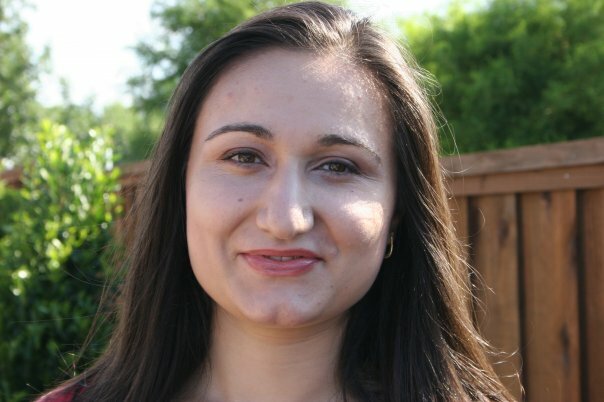 Irina began her work with children with Autism and developmental disabilities in Romania 12 years ago. She has experience using the principles of Applied Behavior Analysis (ABA) in early intensive intervention, parent training, as well as in teaching life skills and academic skills. 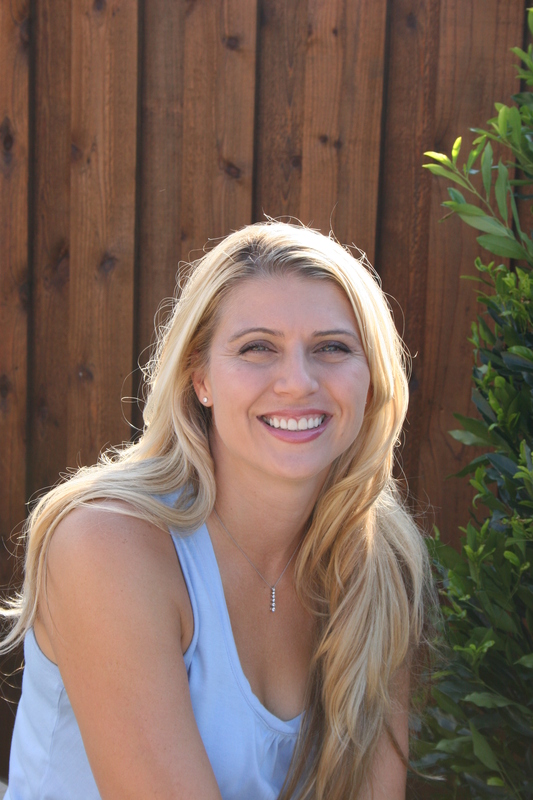 Irina became a Board Certified Behavior Analyst in January 2013. Beth Jones-Morgan, MS/CCC-SLP, IBCLC received her BA in Speech Language Pathology & Audiology from the University of North Texas, and her MS in Communication Disorders from the University of Texas at Dallas. In her private practice, she continues to work with Autism Spectrum Disorders, as well as many other diagnoses. Beth completed her Clinical Fellowship year at the Brent Woodall Foundation for Exceptional Children and continues to volunteer and do presentations for the Brent Woodall Foundation as often as possible. Beth is a member of the American Speech and Hearing Association as well as the Texas Speech-Language Hearing Association. She is also a Board Certified Lactation Consultant (IBCLC). Her practice, First Word Therapy Services, is housed within the offices of Lighthouse Family Medicine in Colleyville, Texas. 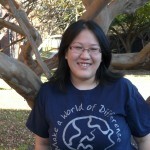 Jennifer Chen is the Assistant Director of Behavior Services at the Brent Woodall Foundation. She has a Bachelor of Science in Psychology and has been working with children with Autism since 2008. She is a Board Certified Assistant Behavior Analyst. 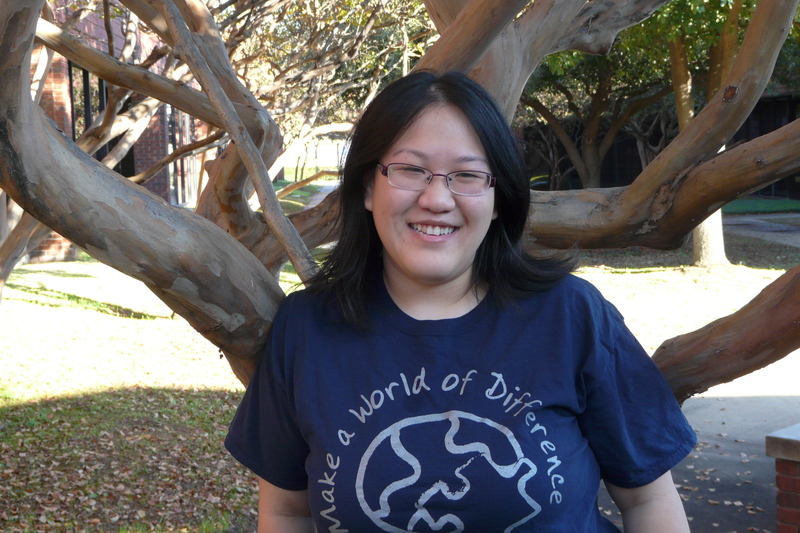 Jennifer is currently pursuing her Master of Science in Family Studies. Jennah Stiffler has been working for the Brent Woodall Foundation since 2009. She has a Bachelor of Arts in Psychology and is currently working towards her Masters of Science in Family Studies and BCBA certification. 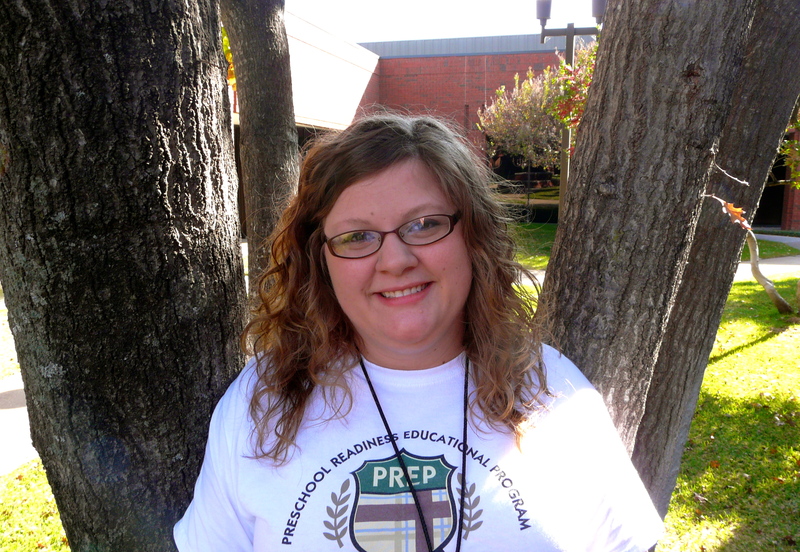 Jaci Hardwick is the Assistant Director of Education at the Brent Woodall Foundation for Exceptional Children. She is a certified teacher and has experience teaching children with Autism and other developmental disabilities since 2007. 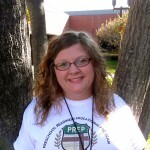 JAci currently teaches the Preschool Readiness Educational Program at the Brent Woodall Foundation. Ashley received her Bachelor of Science degree in Occupational Therapy from Texas Woman’s University. Ashley also completed an advanced Master of Arts in Occupational Therapy from Texas Woman’s University, with a specialization in treating children with Emotional and Behavior Disorders. With an extensive pediatric background in inpatient, outpatient, home health and private practice, she is dedicated to providing evidence based therapy and showing effective results. She is active in the professional community providing numerous in-services and lectures to local parent groups and schools. In addition to clinical work, Ashley also serves as an adjunct instructor for pediatric coursework at the School of Occupational Therapy at TWU. She continually presents at national, state and local conferences on various topics related to occupational therapy. Ashley has served in various state board positions for the Texas Occupational Therapy Association and is an active member of the American Occupational Therapy Association. 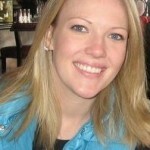 Julie currently works as a Pediatric Occupational Therapist for Theraplay Associates in Dallas, Texas. She received her Bachelor of Science in Family Sciences from Texas Woman’s University in 2009 then went on to pursue her Masters in Occupational Therapy from Texas Woman’s University in 2011. Julie’s passion for working with children with autism started in 2008 when she began work as an Assistant Behavior Therapist for the Brent Woodall Foundation. She has experience working with children in outpatient, inpatient, and home health settings. Looking for information about our FREE parent training program using video-conference technology? Click here or email outreach@woodallkids.org for more participation details. La Fundación Brent Woodall está ofreciendo servicios de consulta en español a familias hispanas afectadas por el Autismo y otras discapacidades del desarrollo. Brent Woodall Foundation for Exceptional Children Earns "Behavioral Health Center of Excellence Accreditation"